Pholcids are largely restricted to warm climates. Their highest diversity is strongly concentrated in the tropics and subtropics. However, some species are fairly cold-tolerant and occur far from the equator or high above sea level. Recently, the highest records both for Africa and for South America have been documented, the latter being the highest record worldwide. 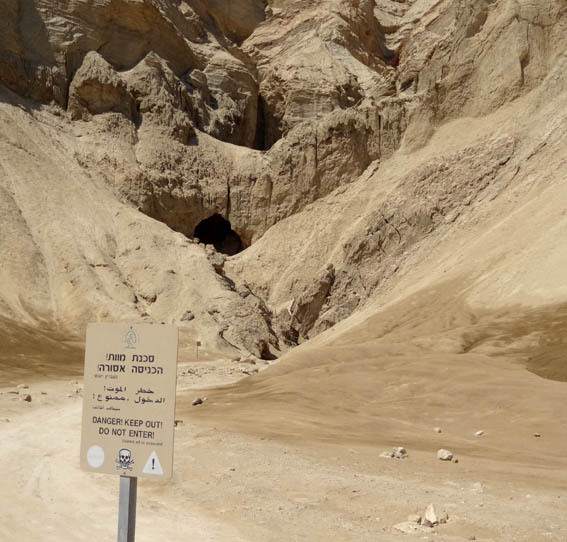 The lowest records are from near the Dead Sea in Jordan and Israel. 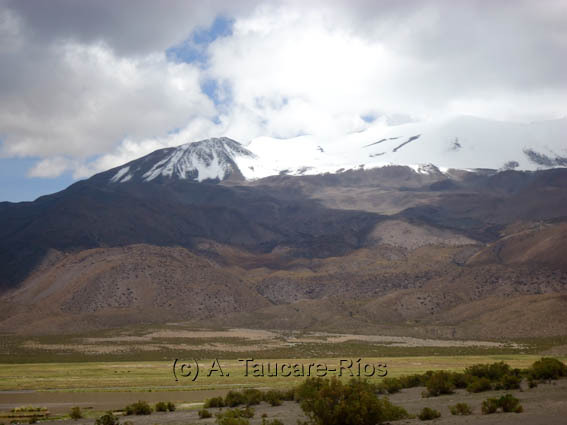 Andrés Taucare-Ríos from Universidad Arturo Prat in Iquique (Chile) has recently collected pholcids (presumably genus Chibchea) in Northern Chile at 4150 m above sea level. 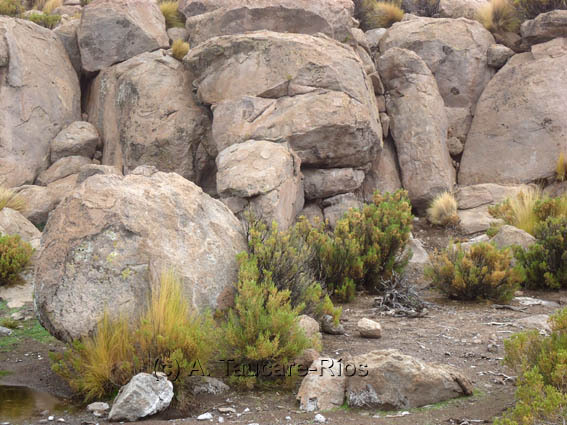 Below are photos he took showing the magnificent landscape as well as the exact locality where the spiders were found. 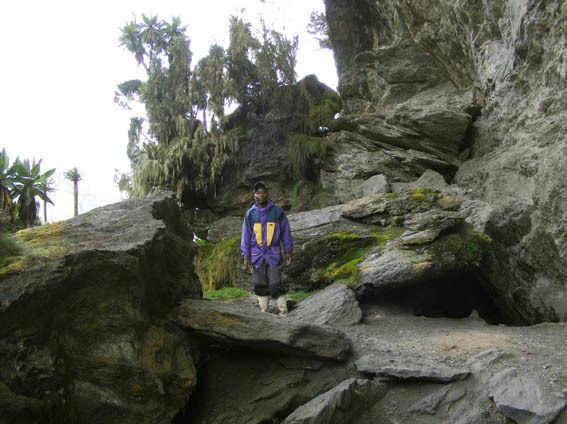 In November 2010 I walked up Ruwenzori Mountain in Uganda up to about 4000 m in an effort to see up to which altitude I could find pholcids. 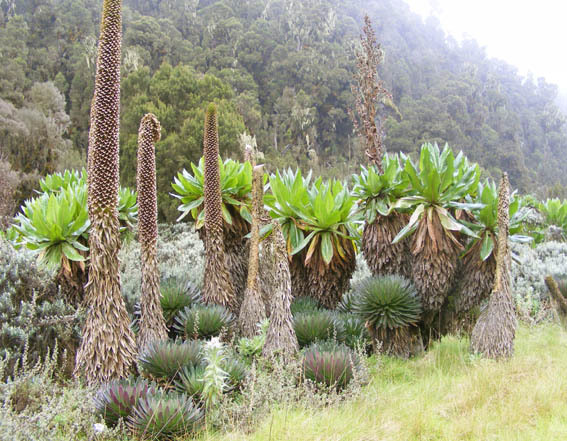 Below are photos of the otherworldly vegetation at about 3500 m and of the exact spot where the highest specimen (of Smeringopus bujongolo) was found at 3780 m above sea level. In September 2013 I visited Israel and Jordan, including the lowest dry point on earth, the Dead Sea. In caves and canyons on both sides there are two pholcid species, one of them common and easy to find (Holocnemus pluchei), the other also common but much more difficult to collect (Artema sp.). 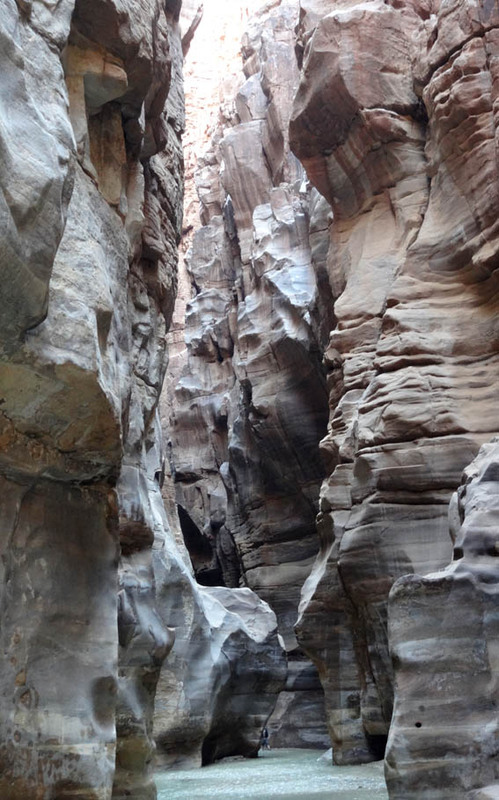 Below is one of the caves we visited in Israel (Arubatayim Cave, at about 370 m below sea level), and the magnificent Mujib Canyon in Jordan, with its lowest part at about 380 m below sea level.